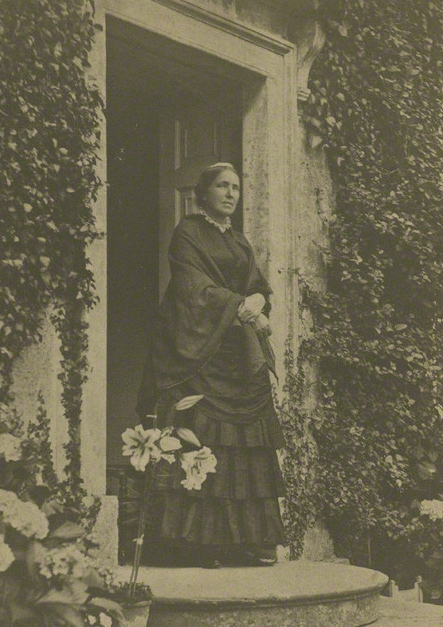 Marianne North was born in Hastings where her father became a Liberal MP. Her family supported Marianne’s attempts at singing and painting as suitable activities for a Victorian lady. After her parents died, Marianne sold the family home and began travelling with the aim of painting the flora of different countries. 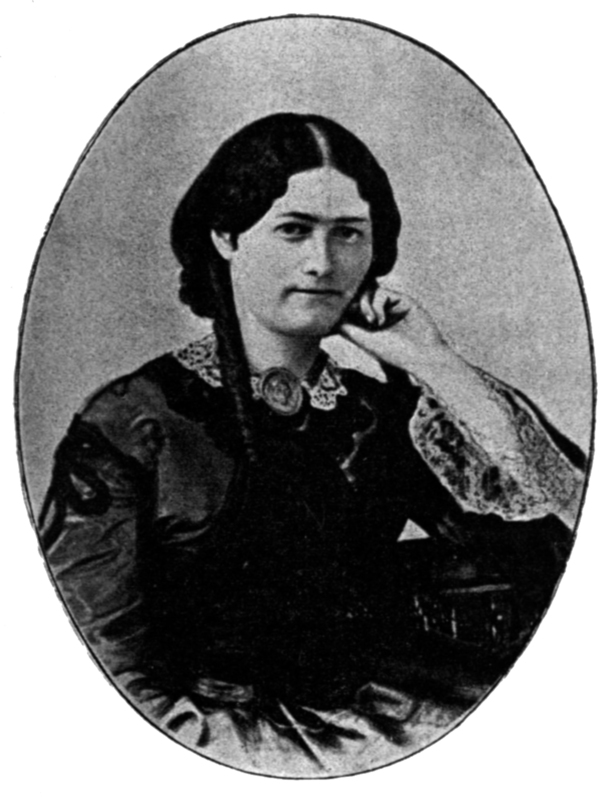 Between 1871 and 1885 Marianne North visited America, Canada, Jamaica, Brazil, Tenerife, Japan, Singapore, Sarawak, Java, Sri Lanka, India, Australia, New Zealand, South Africa, the Seychelles and Chile. Getting Origin translated into French was harder than Darwin had expected. The first translator he approached, Madame Belloc, turned him down on the grounds that the content was ‘too scientific‘, and then in 1860 the French political exile Pierre Talandier rescinded his offer to translate it on the grounds that no publisher was willing to work with such a politically controversial figure. Shortly after, Darwin’s luck changed when Clémence Royer, a French author and economist living in Geneva, agreed to translate Origin into French. Darwin's most famous book On the origin of species by means of natural selection (Origin) was published on 22 November 1859. The publisher was John Murray, who specialised in non-fiction, particularly politics, travel and science, and had published Darwin's account of the Beagle voyage, Journal of researches. He was the grandson of John Macmurray, a Scot who had arrived in London, altered his name and in 1768 acquired a publishing house. 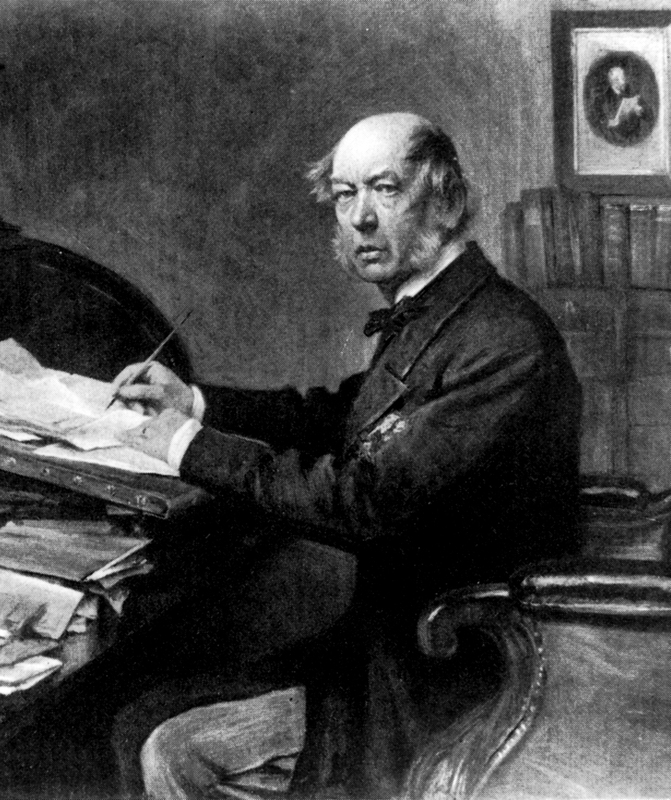 The third John Murray, who followed his father as head of the business in 1843, made a successful business decision when he included Charles Darwin among his authors and added Origin to his list. Successive John Murrays ran the publishing house; the seventh sold the business in 2002. The John Murray Archive was acquired by the National Library of Scotland: it contains more than two hundred letters from Darwin, from his first negotiations in 1845 until his final years.